Dietary intake provides some of the most valuable insights for mounting intervention programs for prevention. With the growing concern about overweight, the need to accurately measure diet becomes imperative. For example, assessment among adolescents is problematic as this group has irregular eating patterns and they have less enthusiasm for recording food intake. Preliminary studies among adolescents suggest that innovative use of technology may improve the accuracy of diet information from young people. Recognition of immerging technology, e.g., higher resolution pictures, improved memory capacity, faster processors, allow these devices to process information not previously possible. Our goal is to develop, implement, and evaluate a mobile device food record (mdFR) that will translate to an accurate account of daily food and nutrient intake among adolescents and adults. 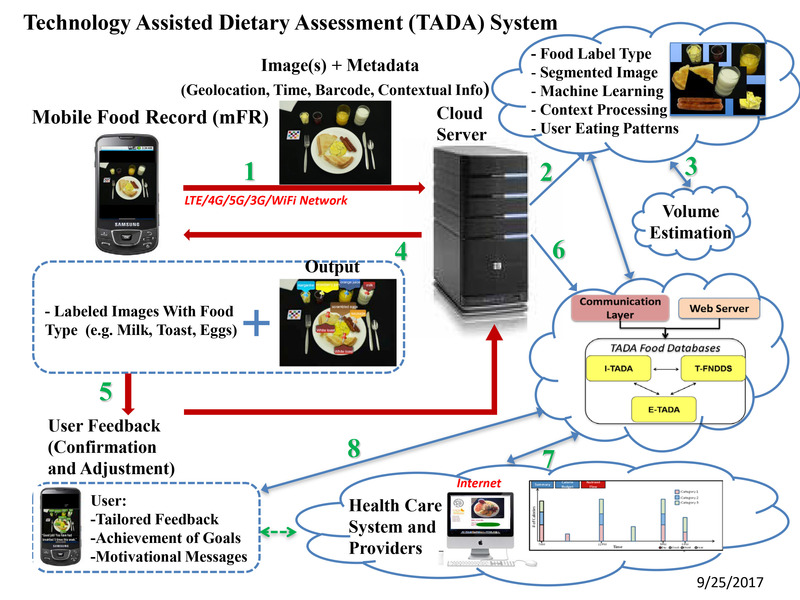 Our first steps include further development of our pilot mobile computing device to include digital images, a nutrient database, and image processing for identification and quantification of food consumption. Mobile computing devices provide a unique vehicle for collecting dietary information that reduces burden on record keepers. Images of food can be marked with a variety of input methods that link the item for image processing and analysis to estimate the amount of food. Images before and after foods are eaten can estimate the amount of food consumed. 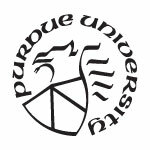 This project is funded by National Institutes of Health (NIH).